4 payments of $162.06 to be paid over the next 4 months (1 payment due each month) to pay the remaining balance. 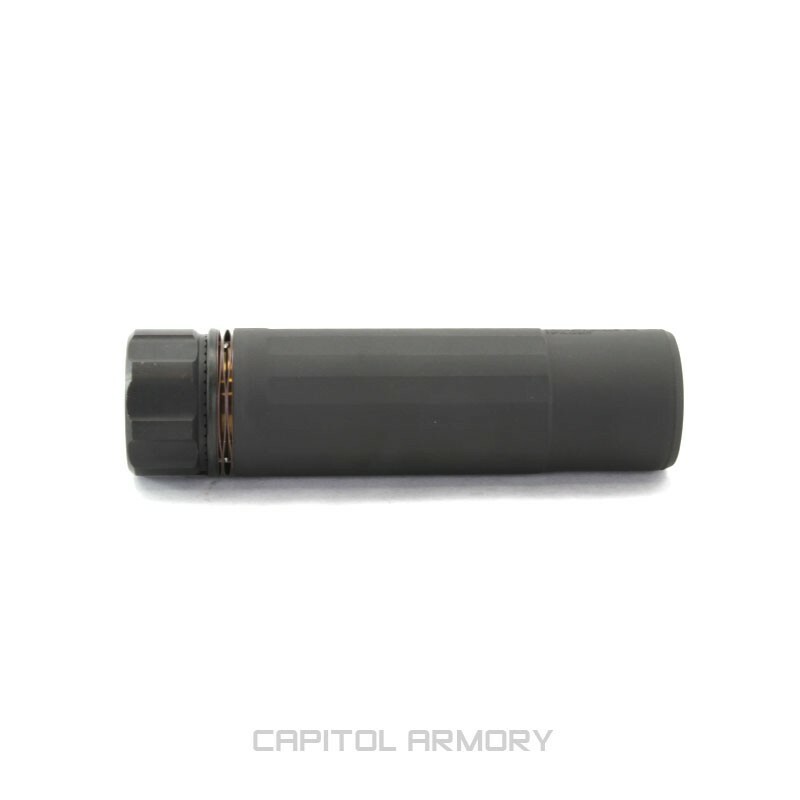 The Dead Air Armament Sandman K is the shortest and lightest of the Sandman family of suppressors. With an overall length of 5.4" and weight of 12.8 ounces , the Sandman-K adds only 2.9" to the overall length of the host rifle. 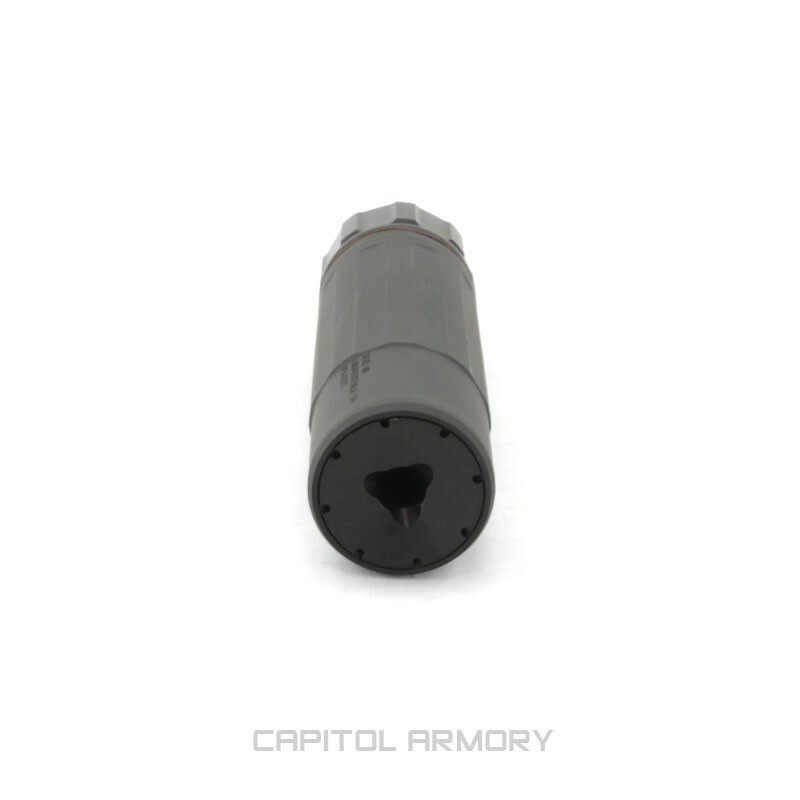 With a full stellite baffle stack and stainless tube, the Sandman K insures extreme durability on both full auto use and extremely short barrels. The Sandman K utilizes the standard Dead Air Key Mount system, insuring compatibility with the same muzzle devices used for the Sandman L, Sandman S, and many SilencerCo suppressors using the Dead Air Key-Mo system. 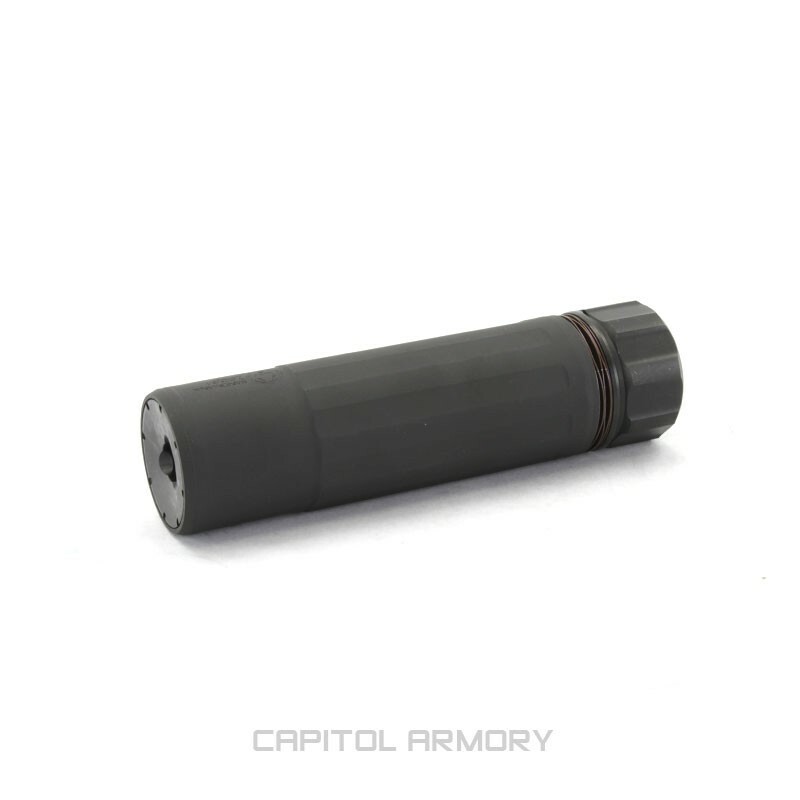 As with other Dead Air suppressors, the Sandman K has no minimum barrel length restrictions and a lifetime warranty. The Dead Air Sandman K is a great choice for suppression when the smallest footprint is needed. 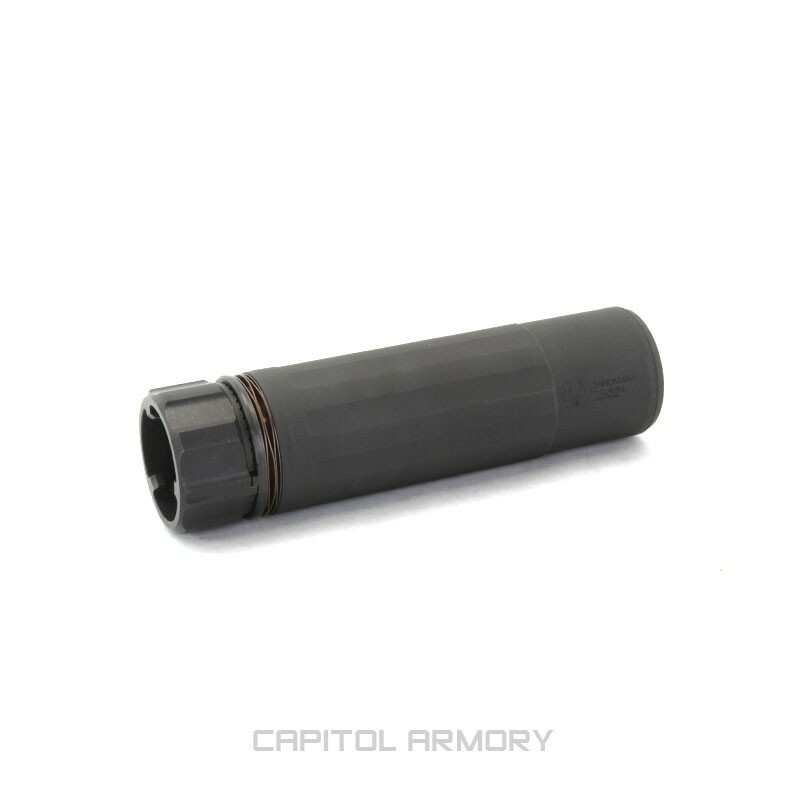 The Sandman-K is a purpose built suppressor to keep the added length as short as possible, and reduce concussion to the shooter. Although it does provide a surprising amount of decibel reduction, those looking for reducing the sound signature as a first priority may be better suited with the Sandman-S or Sandman-L. The Dead Air Sandman-K makes very short semi-automatic rifles pleasant to shoot with a single layer of hearing protection, and removes the teeth-jarring concussion associated with ultra-short 5.56 and .308 rifles. 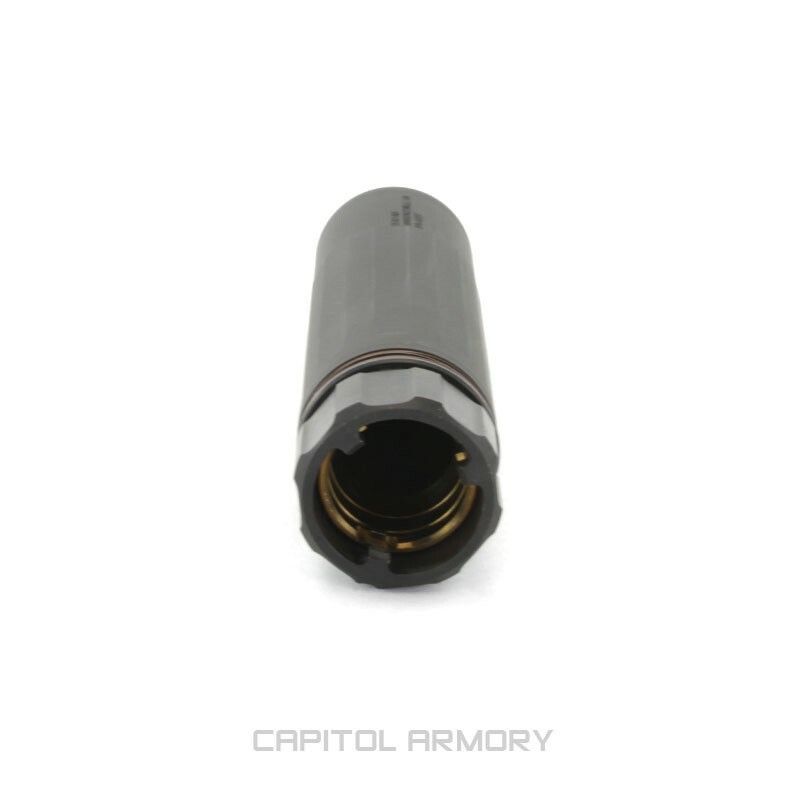 While hearing protection is recommended for prolonged recreational shooting with the Sandman-K, there are many instances where a minimal footprint is valuable. Maneuvering a rifle inside a hunting blind, in a home defense situation, or on a patrol rifle that may be used in vehicles and confined spaces allows the importance of the Sandman-K's size to immediately be appreciated. Your choice of muzzle device. 5/8x24 brake standard.